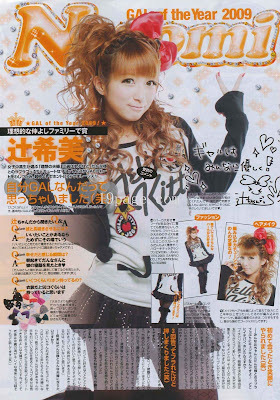 Gal of 2009 that popteen picked mostly Talents and Idols! 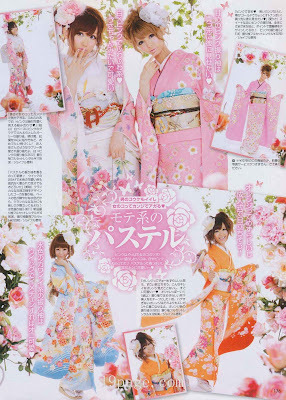 Thanks Eki for always posting these scans. wow you could totally be on that magazine too xD hehehe. i love their outfits and they just look SOO dolly! aahh! Those hair-do's are so amazing!! I know I'll never be able to do anything like that. 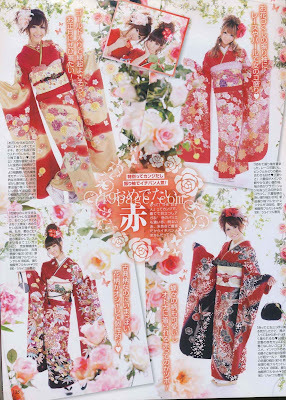 Thx for all the scans, I love all the street fashion and tutorials Japanese mags have, it's so helpful and inspiring! I love how elaborate the nails are! 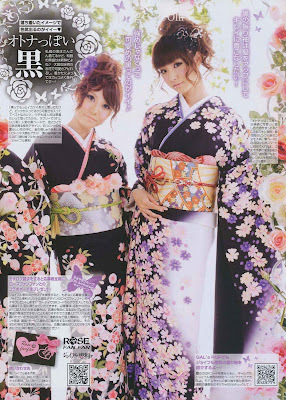 and how they always match the kimono, outfit, swimsuit, etc. haha. Thanks for posting up! Eki you should so be in those magazines already!!!! I love doll eyes! :) Thank you for the post eki! I love the make up parts in these magazines! Soo cute!! Nice post! Wow, thanks for all the scans Eki! OOOO I love Rana's look, so gorgeous!